It’s election time again! The Barangay and Sangguniang Kabataan candidates are doing their best during the campaign period to get the sympathy of people and gain their trust and votes for the election. 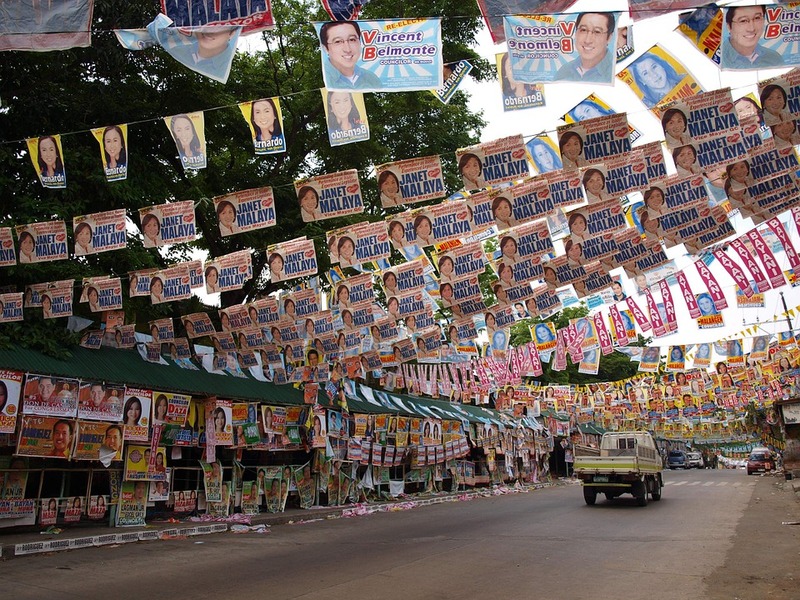 With the election coming on Monday, May 14, do you already have the list of the hopefuls that you will vote for? These candidates are using different programs and gimmicks using the current trends. From giving away shirts and mugs to dancing to the beat of the latest K-pop hits to earn the vote of the majority. Recently, a photo uploaded by the Facebook page “Askale” went viral: because of a funny and witty reason. 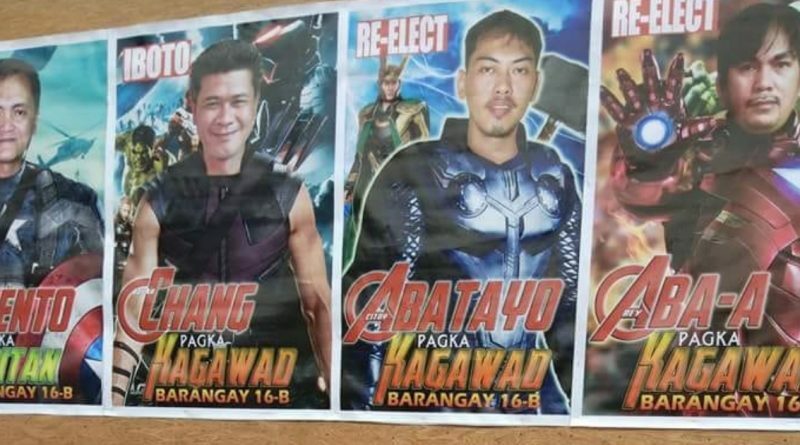 The Avengers-themed tarpaulin featuring Barangay candidates running for the upcoming election successfully gained the attention of people. 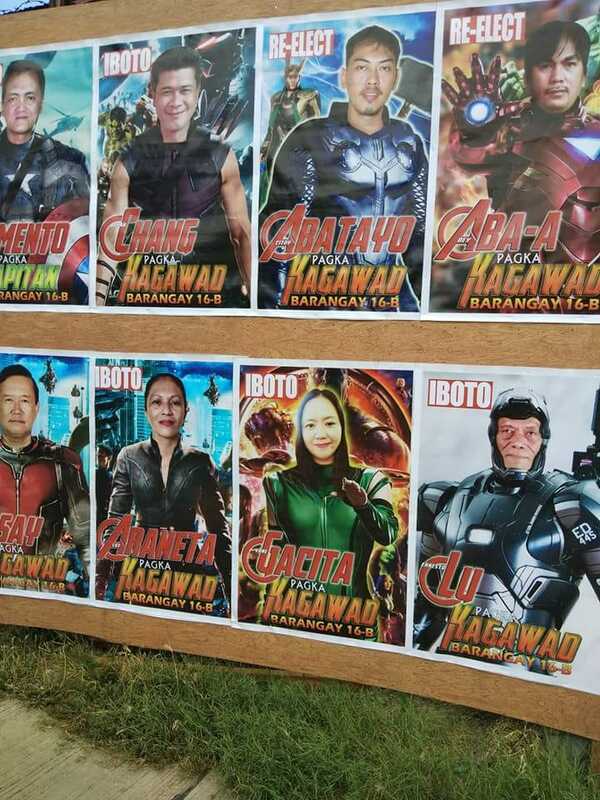 In the said photo, it can be seen that the candidates’ faces have been edited and fitted to the photos of the Avengers stars. The editor made them look like the characters of the popular blockbuster movie. Last week, the “Avengers: Infinity War” became a hot topic on social media after it was released not only in the United States but also the whole world. It is not surprising to see the election candidates using the movie and its characters for their campaign. Netizens found the poster funny and cannot help but comment on how witty the idea is. What’s the most extravagant campaign that you experienced so far? Do you have your own list of people to vote for on Monday?